Looking to travel to Peru? You're in luck! 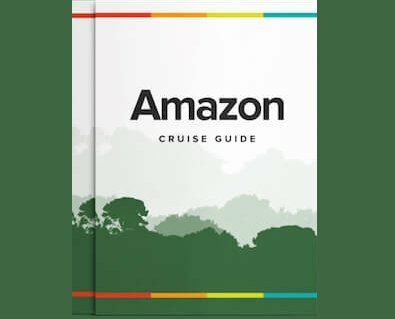 Rainforest Cruises is offering you free domestic flights in Peru when booking any Luxury Amazon River cruise and 5-Day Land Tour.